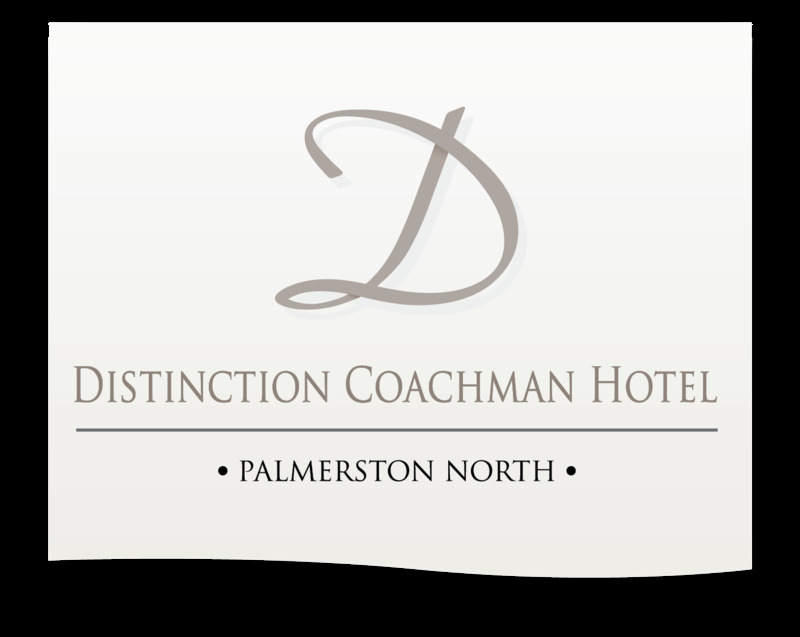 The McKelvie Room is located on the garden side of Distinction Coachman Hotel with beautiful views of the Palmerston North hotel's Rose Garden. The large windows in the 45m² McKelvie Room provide an abundance of natural light, ideal as a confidential meeting room, an exclusive corporate or private function venue for up to 70 people (cocktail style). 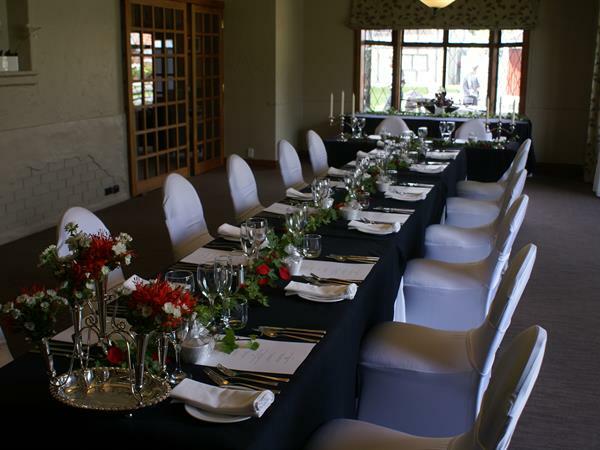 The room can be used in conjunction with the adjoining Hunterville Room to create more space for larger conferences and events. It also has easy access to the Hunterville Bar and the Garden outside, the perfect place for your guests to get some fresh air or a drink during breaks.